TGIF! This has been an incredibly LONG week. We’re still fighting off illness over here. Hopefully by the end of the weekend everyone will be back to normal again. Sick kids is bad enough but throw in a sick husband to go along with it and I’m completely spent! Can you believe that Christmas is only two weeks from today? Thankfully, this year I stuck with my goal of being done with all of my shopping relatively early and I finished it up yesterday. A few stocking stuffers to pick up and I’m good to go! Today we’re talking wish lists, and linking up with Cynthia, Courtney and Mar for the Friday Five! We’ve also got another giveaway for you today! When it comes to buying Christmas gifts, both of us will say that the other is incredibly difficult to buy for. We’ll both deny it too! Today we’re sharing our wish lists for this year. Under Armour Storm sweatpants- These are his favorite sweats! Asics GT 2000-4– These are his go to shoes, and when he’s training he goes through them so quickly! Reflective/light-up gear– It’s getting dark so early now that he’d like something to make him a little more visible if he’s running when it’s not quite light or dusk outside. We looked at these at the Chicago Marathon Expo and they were pretty awesome! Compression Gear– I think this one is on both of our lists. It’s nice to have multiple pairs of compression sleeves/socks when you’re training! To spread a little holiday love, our friends at SLS3 have offered a pair of compression sleeves/socks to one of our readers! To enter, you can click here to visit the rafflecopter for the giveaway! This will run from today (December 11) to December 18! Good luck! We love our SLS3 sleeves! If you’ve never tried them before, you can read our full review here! 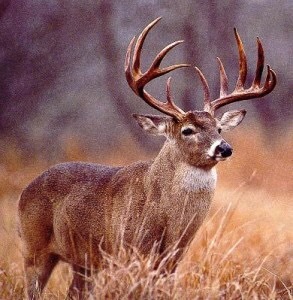 A giant buck. Well, this isn’t something that can exactly be bought. Travis is actually away on a hunting trip trying to find his Christmas gift right now. Wish him luck! 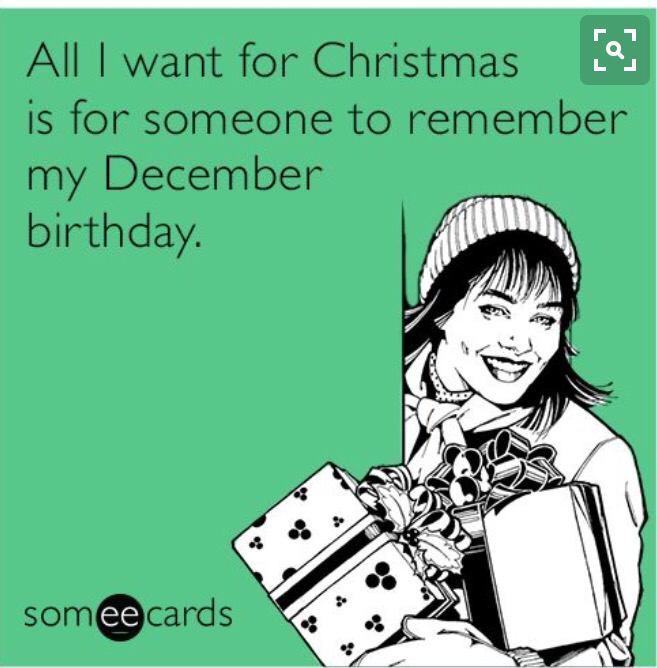 Jen: My birthday and Christmas are only 9 days apart so Travis always says he has it extra difficult! 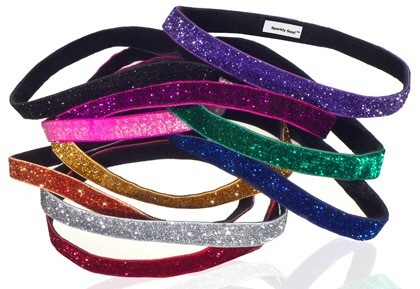 Sparkly Soul Headbands: I can’t get enough of these! They are the only headbands I can get to stay on my head. There’s a ton of different colors/patterns to choose from! This shirt from Fellow Flowers– I love the message in this group and the saying on this shirt would be perfect as I start my training for Chicago 2016. The first step is believing in yourself, right? Fuzzy socks- This is something I request every year. My feet freeze in the winter! A Run Far hoodie- I live in hoodies in the winter. This one looks so comfy! What’s one thing on your wish list this year? i ALWAYS want more sparkly soul headbands! I always ask for fuzzy socks too. I like wearing them so much more than slippers. Having a bday so close to Xmas must be hard. Or is it good, bc youget twice the gifts? My family is pretty good about it being 2 separate things. Occasionally I’ll get a here’s your birthday and Christmas gift but it’s not very often! I just got a new vest from Oiselle (the gilman) that is reflective and it’s awesome! it’s amazing – I highly recommend it! Nice roundups of gifts, I did chuckle when I saw the buck! I’m totally jealous that all your shopping is done…I’m toast! This is the first year that I’ve been done early and I feel so much more relaxed. Though the only reason I’m done so early is we’re going to Michigan for the holidays and it needs to be wrapped and ready before the 22. That Run Far hoodie is so cute! Love it! It looks like it’s super soft and comfortable too!